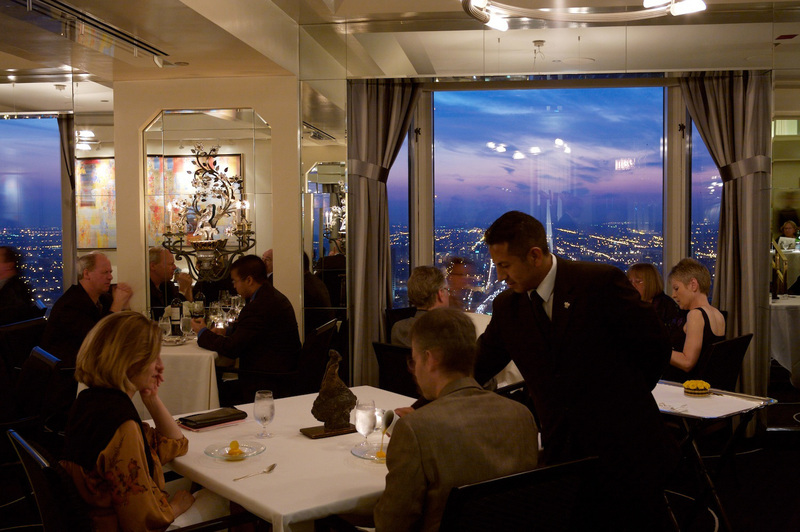 When it comes to fine dining, Chicago excels. 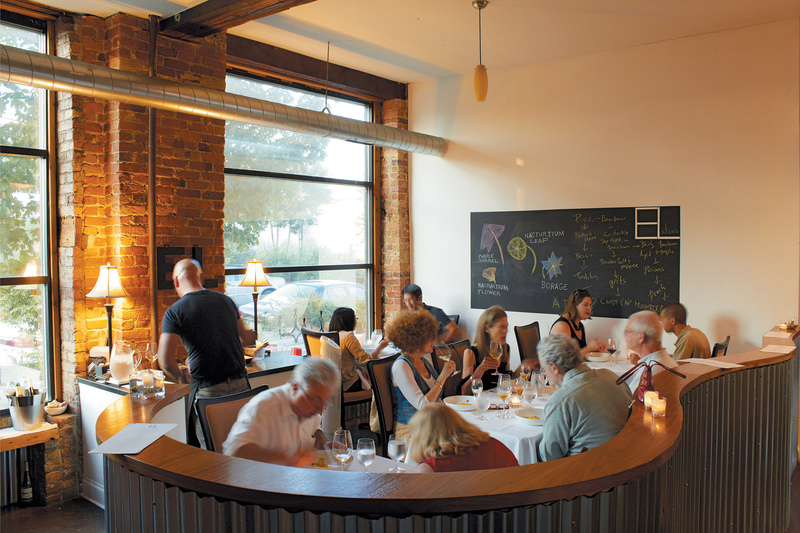 Try these restaurants when you want to celebrate a special occasion. 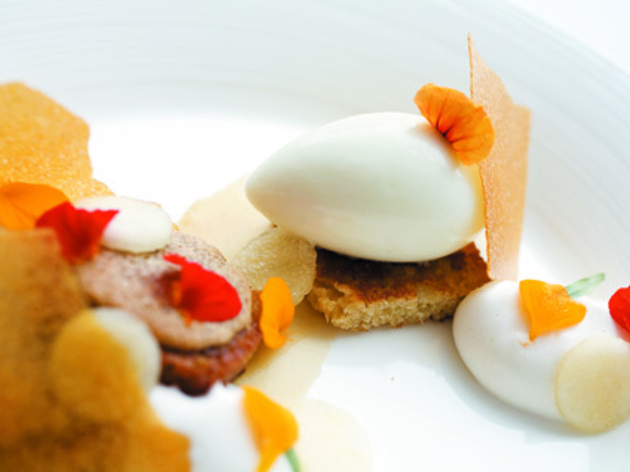 Chicago is a relaxed town, and that attitude extends to the fine dining scene. 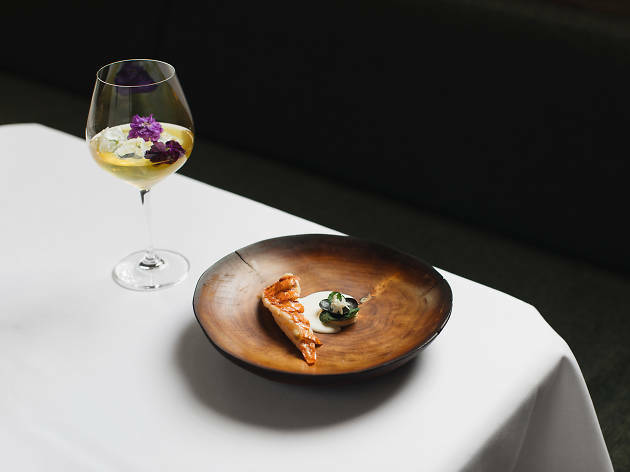 Our best restaurants skip the pretension, focus on great flavors and experiences and even feature craft beer pairings along with wine. 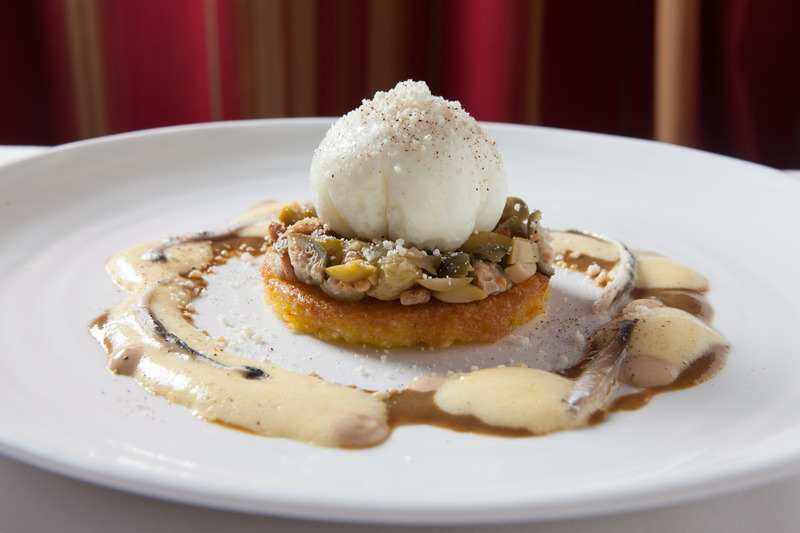 Many of Chicago's top chefs, like Grant Achatz or Iliana Regan, prefer whimsical and experimental dishes over traditional fine dining fare. Candy balloons? Why not. 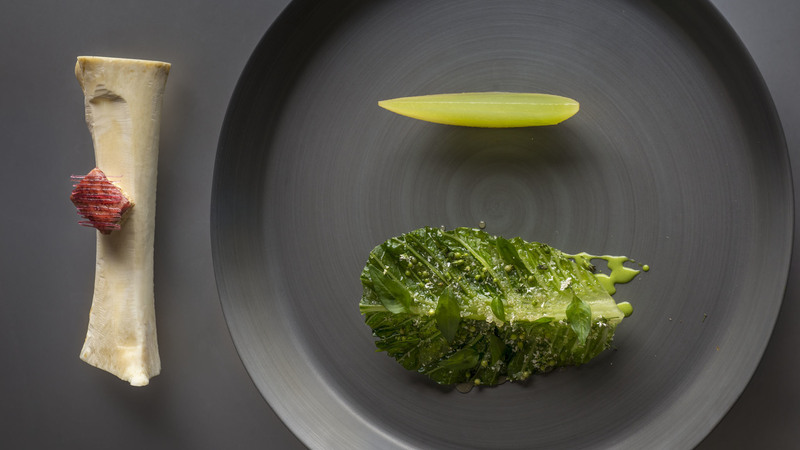 (They're at Alinea, by the way.) Some are even BYOB restaurants or have great bar food, which lessens the sticker shock a bit. Take a look at our favorite elevated choices around town and make your reservation soon—tables at these spots book up fast. 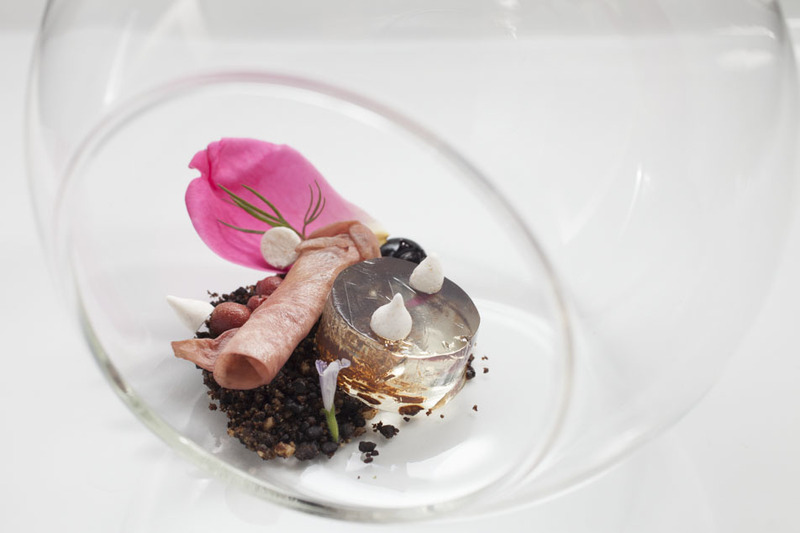 Chef/mastermind Grant Achatz serves food the likes of which you’ve never seen. 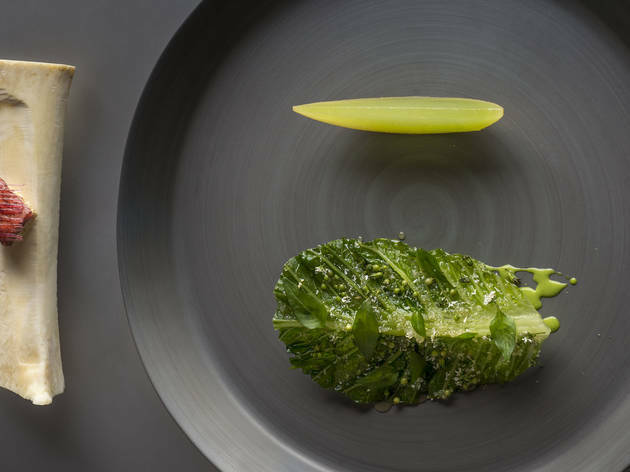 Sit back and enjoy the show, a well-orchestrated ride that plays with textures, temperatures and notions of “normal” cuisine, while somehow remaining grounded in season, flavor and flawless execution. 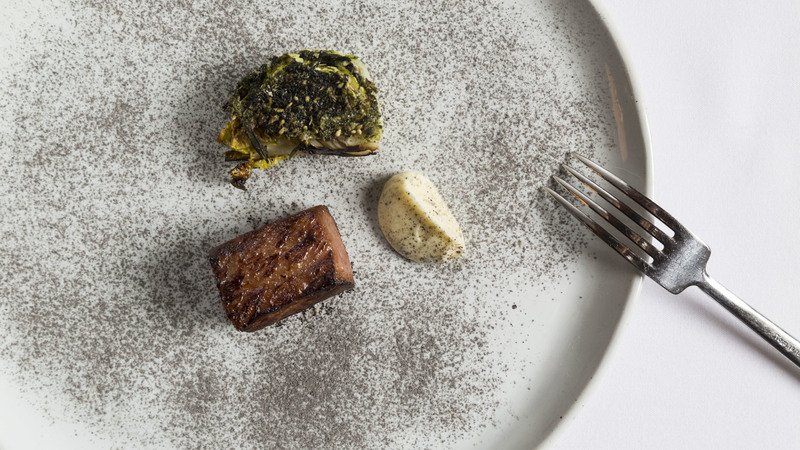 Past menu stunners have included squab with peppercorn custard, sorrel and strawberries and cocoa-coated watermelon with cubed Kobe beef. But you never know what dish will steal the show when you’re in the audience. 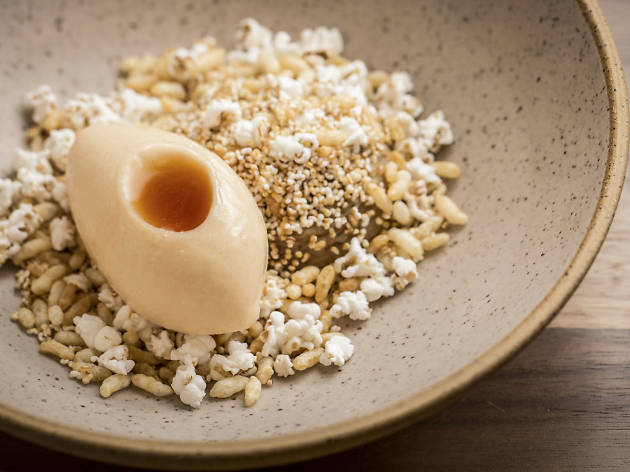 From Noah Sandoval and Genie Kwon, Oriole's the fine dining newcomer that's been stealing hearts since it opened in 2016. 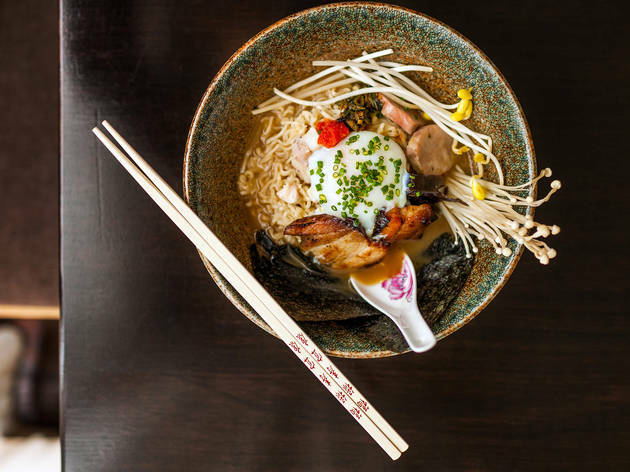 You'll find it off the beaten path of Restaurant Row, tucked just east of the Kennedy Expressway. The menu here is designed to surprise, so don't expect to see the full lineup until after you've finished your final course. To be honest, it's better that way—the dishes emerging from the exposed kitchen are designed to delight the senses as they arrive. 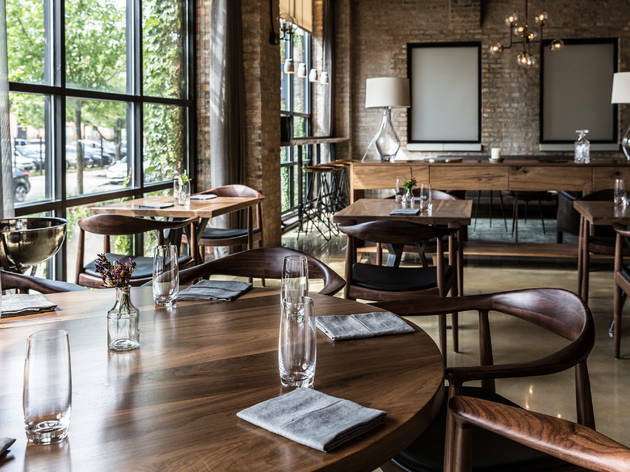 Chefs and partners John Shields and Karen Urie Shields offer three coursed meal options at their breathtaking West Loop restaurant: Choose five (under $100! 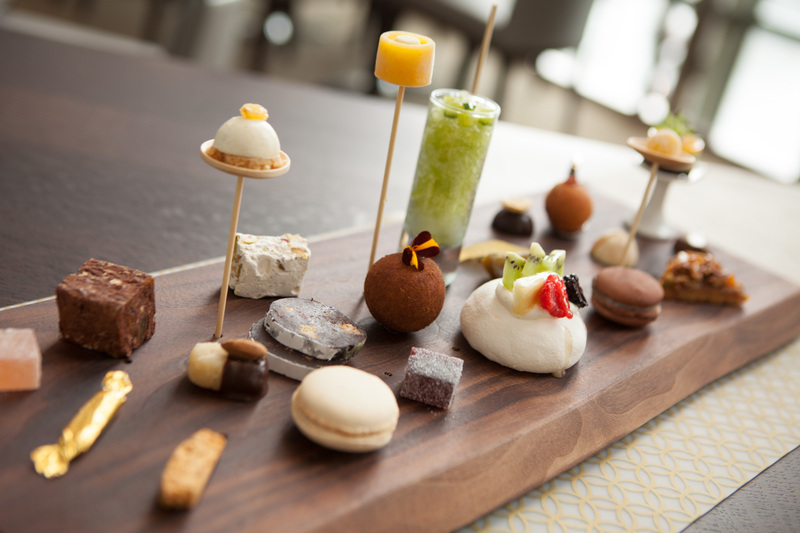 ), eight or 12 courses with optional beverage pairings. Smyth is an homage to the couple's time spent in Smyth County, Virginia, where they lived and worked for years before returning to Chicago. 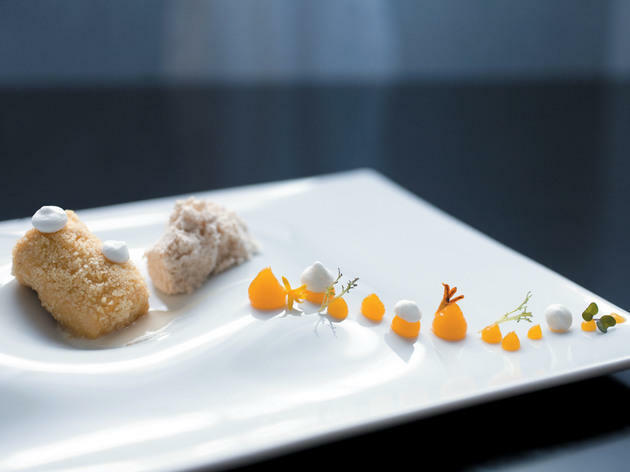 The dishes are complex and interesting, but this spot also works well as an introduction to fine dining with its overall relaxed demeanor. 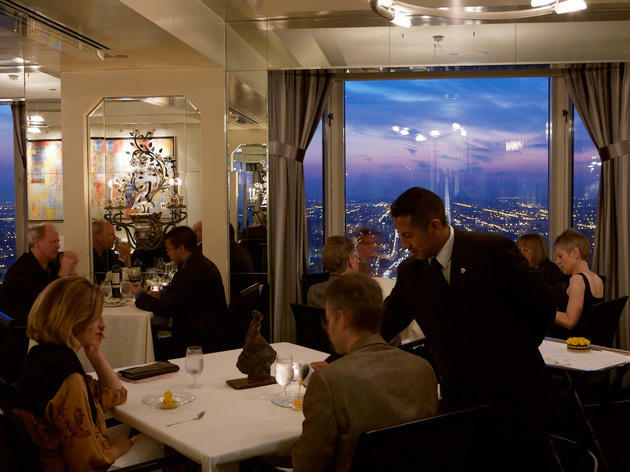 For more than 30 years, Everest has lived up to its name for those looking for a lavish experience, and in the process it has become the pinnacle of high-end French dining in Chicago. Situated atop the Chicago Stock Exchange, it is still the height of elegance, with views of the rooftops that made the city famous. 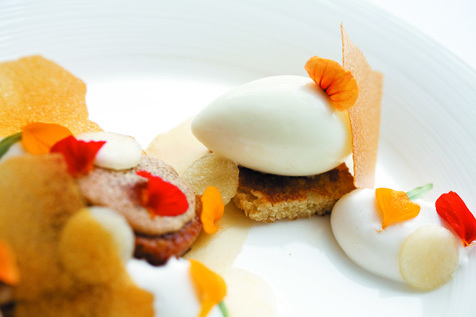 Chef Jean Joho’s $165 tasting menu is a lineup of carefully executed dishes such as seared foie gras, veal tenderloin and coconut soufflé, each given some sort of Alsatian flair or French accent. If you’re looking for fancy, you've found it. Forager and self-trained chef Iliana Regan serves "new gatherer" cuisine at her tiny Lincoln Square storefront. 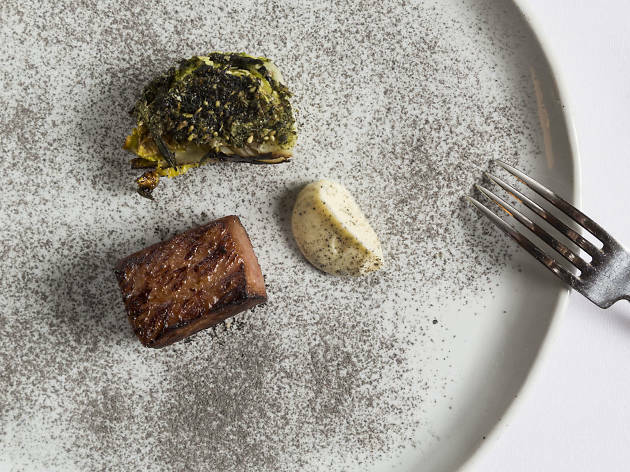 Dishes may include thin slices of bear, placed atop a rice crisp and served on a rock; foie gras shaped like owls; or a fried hunk of mushroom with garlic aioli. Keep an eye out for Regan's themed dinners, which have included nods to Wes Anderson, Dr. Seuss and Stranger Things. Fewer than 30 diners can fit in this tiny restaurant, and all of them must have made reservations weeks in advance. 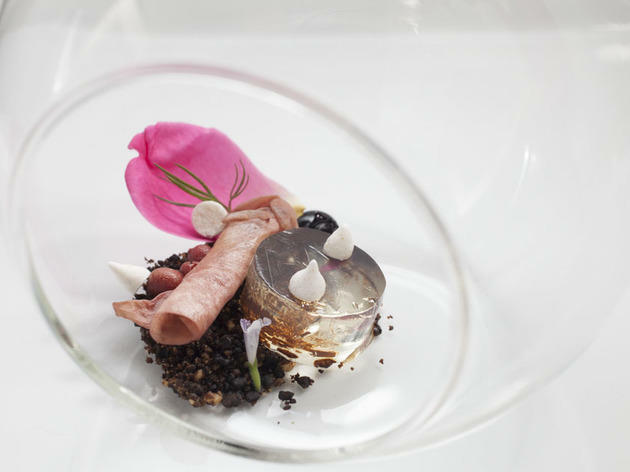 But if you manage to nab a spot, you’ll be treated to intriguing creations like pine-flavored peekytoe crabs with marinated royal king mushrooms or sumptuous venison with a white chocolate foam. The menu changes often, but whatever the kitchen has up its sleeve, you’re certain to have a meal like nowhere else in town. 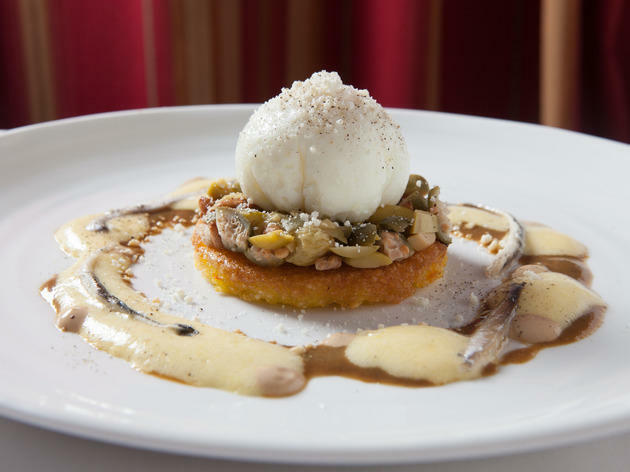 We can appreciate the mission that fuels this Douglas Park restaurant: "Make fine dining cuisine and service approachable and fun instead of pretentious and stuffy." 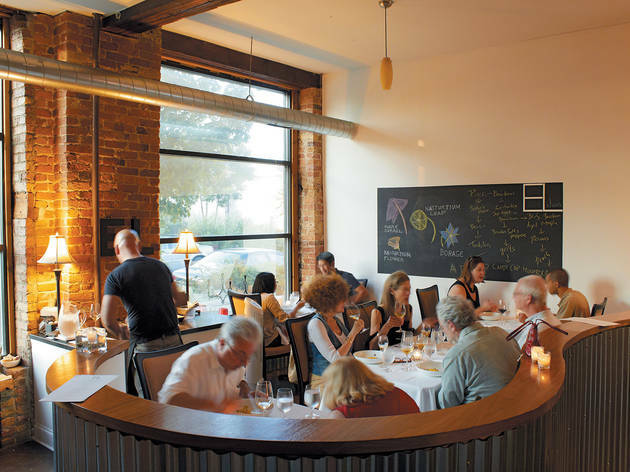 Inside the unmarked building, guests are treated to a multi-course menu that's priced at $155 per person. The resulting experience is part dinner party, part performance, which makes for a deliciously entertaining night out. 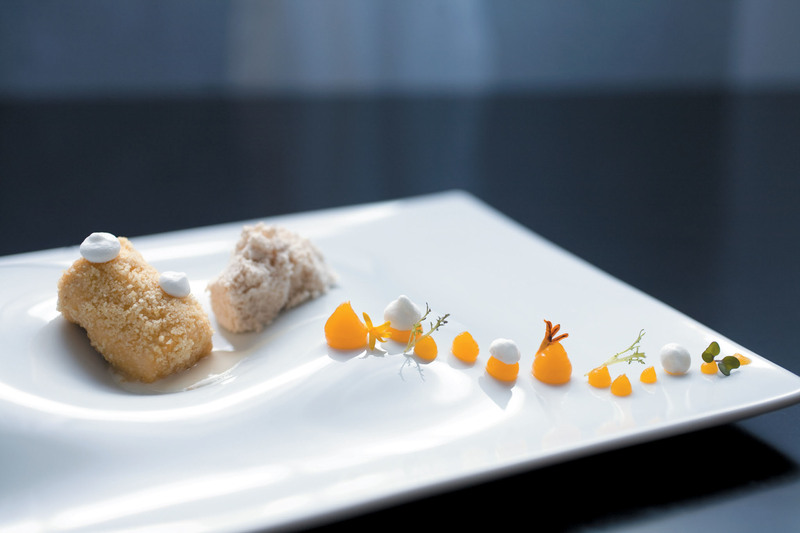 Though menu components shift with the seasons, diners can expect to taste the restaurant's playful spin on French fries and ice cream, which is inspired by none other than McDonald's. We won't ruin the surprise, but let's just say it's not your typical fast food preparation. 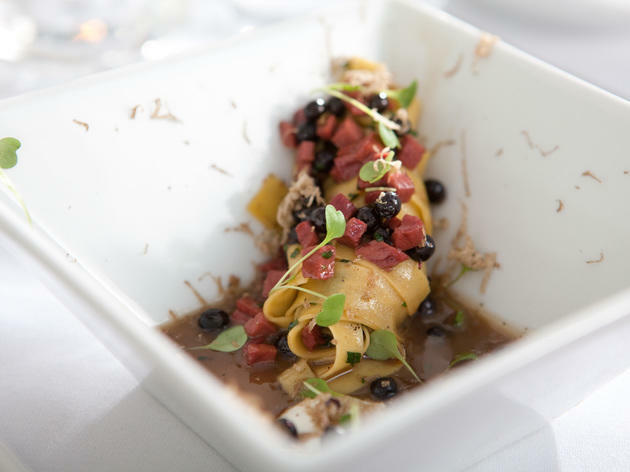 Topolobampo is the most sophisticated and upscale of Rick Bayless's restaurants, and the one most frequented by President Obama and his family. As with all of Bayless's establishments, the products used here are local and seasonal. So whether you're eating fresh oysters or ceviche or one of the beautiful moles, you know you're eating the best the earth has to offer. An ever-changing menu means it's hard to predict exactly what will be on offer day to day—but because Bayless is involved, it never really feels like a gamble. This serene space from David and Anna Posey offers an affordable introduction to fine dining for those interested in inching toward their first five-plus-course dinner. (If you aren’t feeling quite up to that, there is an à la carte menu, too.) Pick from either non-alcoholic pairings—house-made juices like spritzes with ginger—or affordable wine pairings with both reds and whites. The small space does a good job of making you feel at home, with comfortable, closely arranged tables and an outdoor waiting area featuring a cozy wood-burning fireplace to curl up next to. 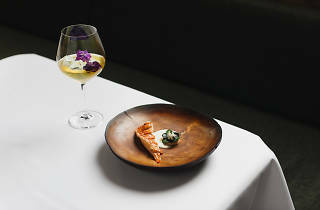 Chef-owner Ryan McCaskey’s South Loop fine dining respite is a study in rich whites, a rare exercise in the restaurant as a space of tranquility and elegance. 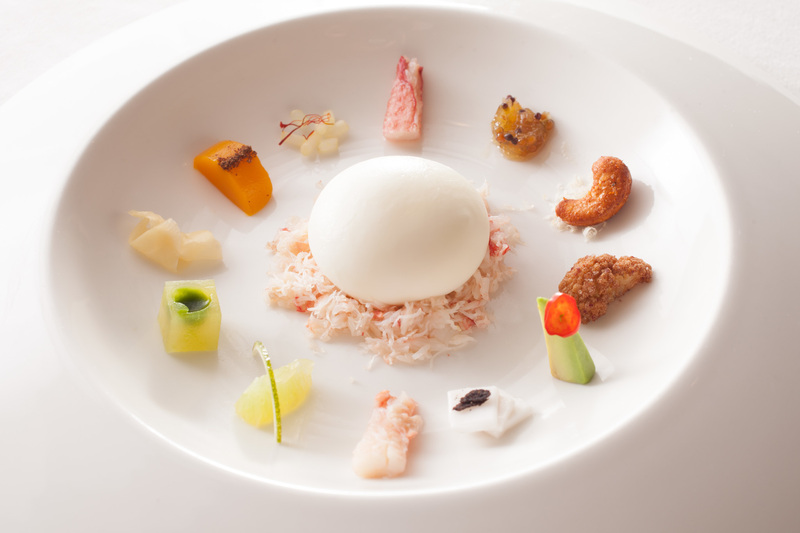 Flashes of inspiration light up the menu—lobster "pie" with supple sour cream pastry, guava sorbet with rose tapioca—but the overall focus is on food that is rich and satisfying rather than revolutionary. Looking for something more approachable? 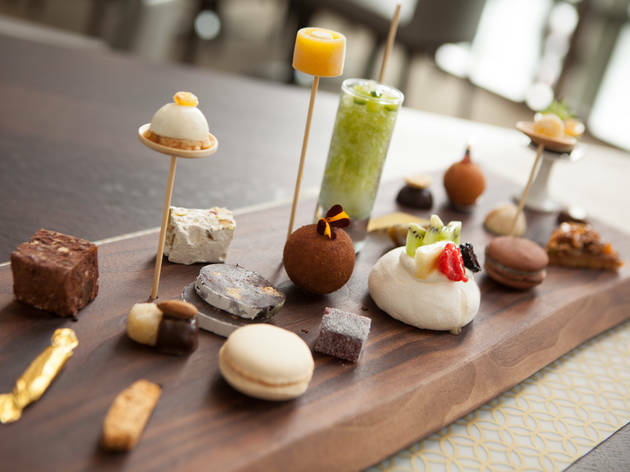 The bar offers a $45 tasting menu that's absolutely delightful. This iconic West Loop kitchen is still one of Chicago’s best. 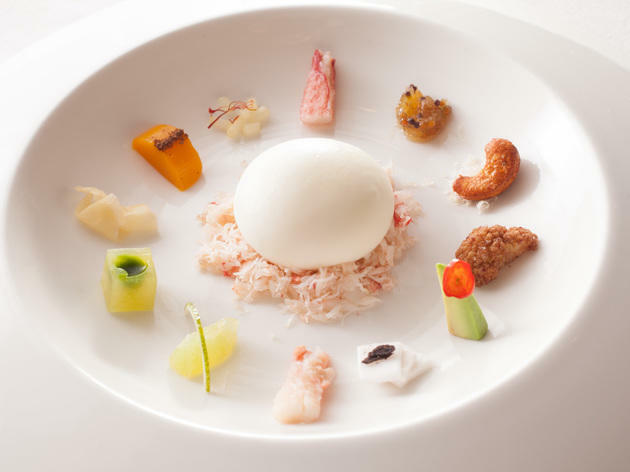 The beautiful, constantly changing seasonal plates are full of surprising elements—beer cheese pierogi, tempura eggplant with feta, and skate wing with poached lobster—which makes for enlightened eating. Also noteworthy is Blackbird's lunch prix fixe menu, which allows guests an appetizer, entree and dessert for—get this—just $25 a head. It's one of those undercover Chicago deals that's worth taking a leisurely lunch for. 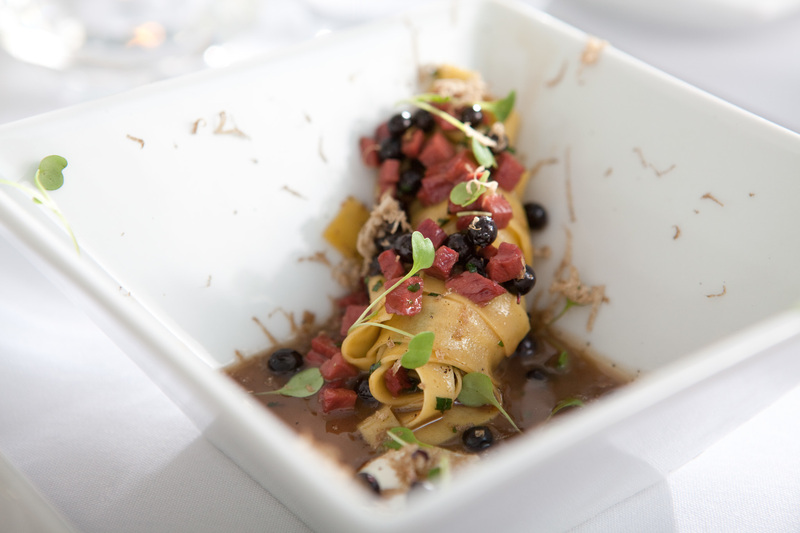 Want to skip rent this month and have the best Italian fine dining experience in town? Splurge here. The space has been redone—the entrance features bottles upon bottles of wine, the tables all face the windows and offer views of Michigan Avenue, there are new chandeliers and everything is brighter and fresher. 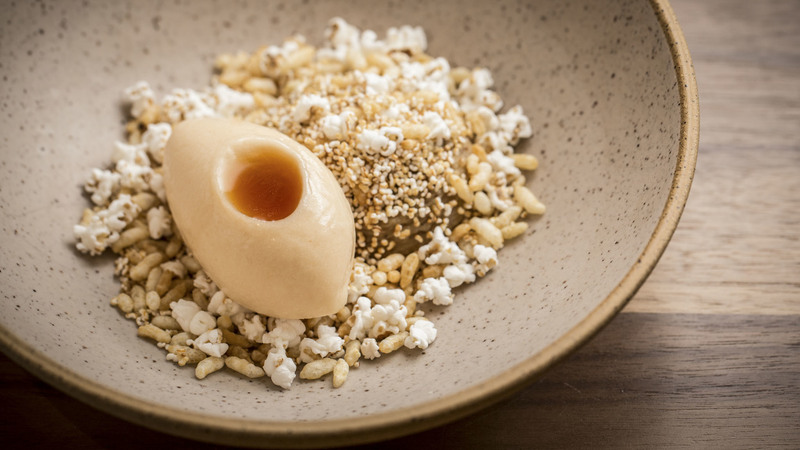 The tasting menu has well-cooked proteins, fresh crudos and house-made pastas (don't worry, the gnocchi with ricotta and black truffle sauce remains).